This year 2016 we celebrate the twenty fifth anniversary of the launch of Rainmaker. It all began with a desire to share the rich diversity of Native American cultures and extend public awareness far beyond the ubiquitous narrow stereotype. Thanks to the endless talent emerging from Indian Country during the last 25 years we have been able to exhibit thousands of extraordinary works of art, host dozens of artists, nurture numerous collectors, and adorn innumerable people with exquisite jewellery. 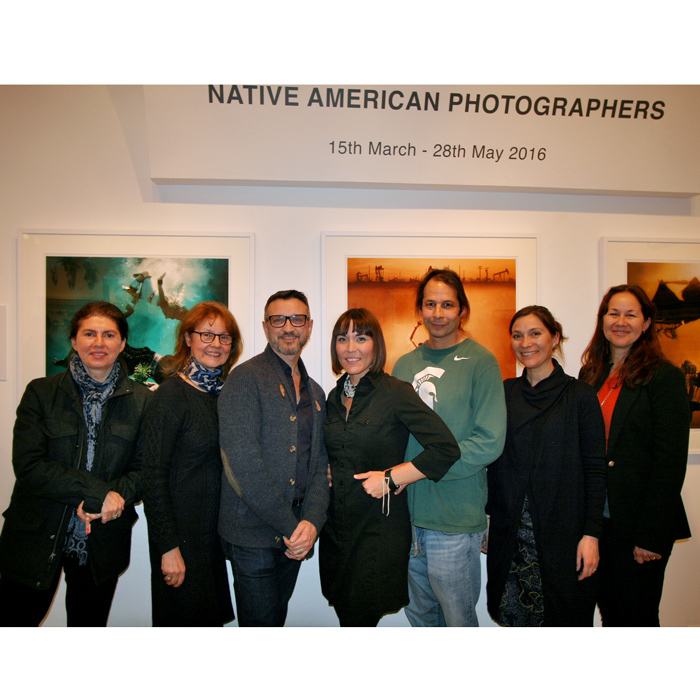 The spring photography exhibition ‘STILL‘ runs from 15th March to 28th May 2016, with a special artist’s reception on Thursday 21st April attended by fine art photographer Cara Romero and her husband, the celebrated Cochiti Pueblo potter Diego Romero. In June 2016 we welcome an exciting young emerging artist from the Crow Nation, Del Curfman. Del will be visiting Bristol for the opening of his first solo exhibition which will be on show throughout the summer. For September, October and November 2016 we are planning a group show in celebration of our animal and bird relatives, with contributions from many of our favourite artists. Focussing on the here and now, we begin February with a fashionably late Winter Sale – just in time for St. Valentine’s Day. 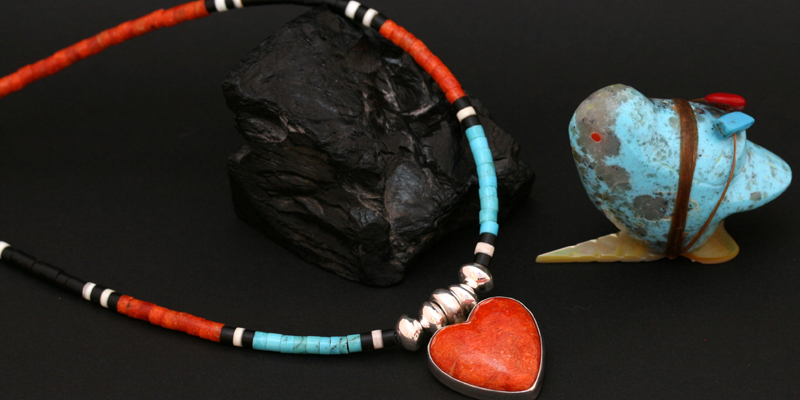 Enjoy a 10% discount on purchases of Native American jewellery, Zuni fetish carvings and Pendleton blankets from now until 13th February. For website orders please quote coupon code ‘february 2016’. The gallery will be closed for renovations from 14th February – 3rd March, reopening in time to install the fabulous spring photography show – full details to follow next time. Looking forward to sharing all our wonderful plans with you throughout the year.